YOU’LL BE HAPPY YOU WENT WITH. We make your roofing project easy, professional, and stress-free as possible. 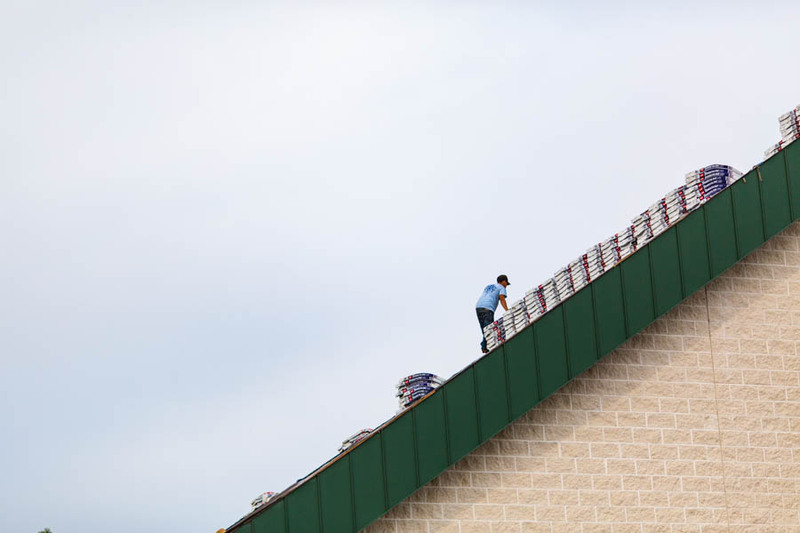 THE BEST, MOST HONEST ROOFERS AROUND. Convenient quotes. Down-to-earth service. Quality roofs. You have our word. QUALITY ROOFS, DONE BY QUALITY PEOPLE. Need a roofing job done by professional, trustworthy people? Look no further. A painless process, from beginning to end. 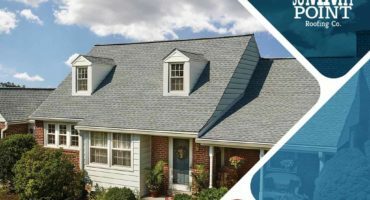 Have a roofing need? Let's talk. NOT YOUR AVERAGE ROOFING COMPANY. 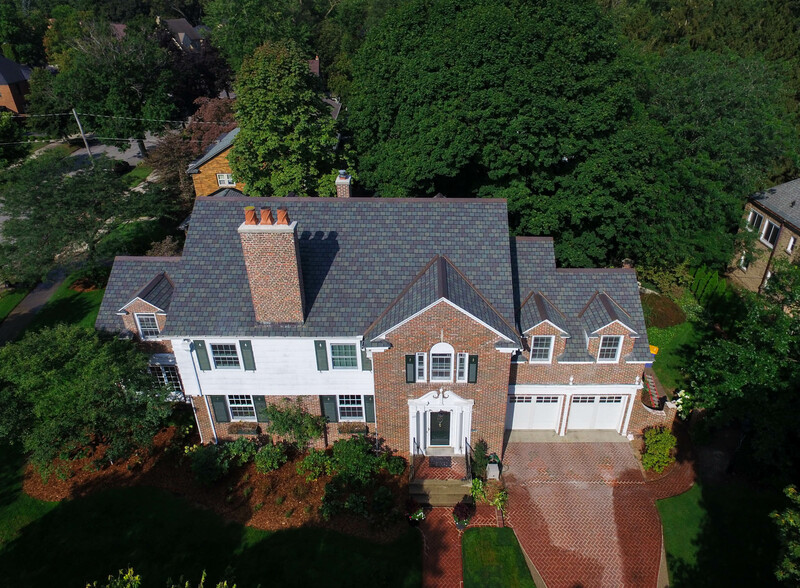 At Summit Point Roofing, our job isn’t done until the customer has a smile on their face. This takes a level of time and commitment other roofing companies simply can’t provide. 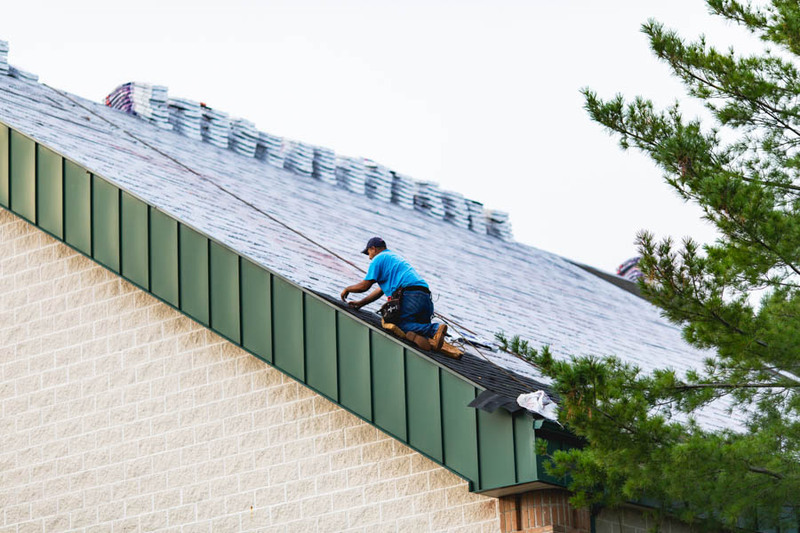 At Summit Point Roofing, we hire first-class people, provide exceptional customer service, and honor your investment by doing outstanding work. Our mission is being the Best and Most Honest Roofers Around. We turn this mission into action in everything we do—every quote, every project, and every interaction we’ll share. Trust a specialist. Or wish you did later. We get things right the first time, guide you through the process, and do great work efficiently as possible. If you’re a homeowner, click to learn more. 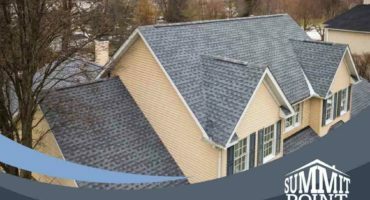 We offer a full menu of roofing services for our residential customers and can provide you with the perfect roofing system. 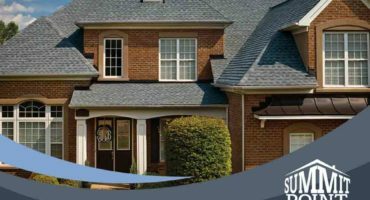 Whether its new construction, reroof, sloped, flat, a multifamily complex or single family home, we can help you find the solution that best fits your budget, style, and needs. There is no commercial project that is too big or too small for us. We recognize the importance of maximizing value while minimizing tenant impact while eliminating safety issues. Understanding that there is never a “good time” for a roofing project, we’ll work with you to find valuable solutions for your roofing needs. 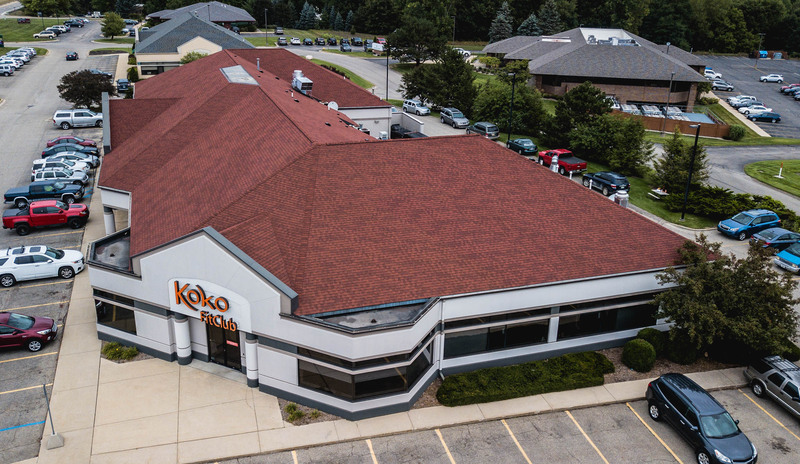 Often times the health of the roof can impact the overall health of the building. 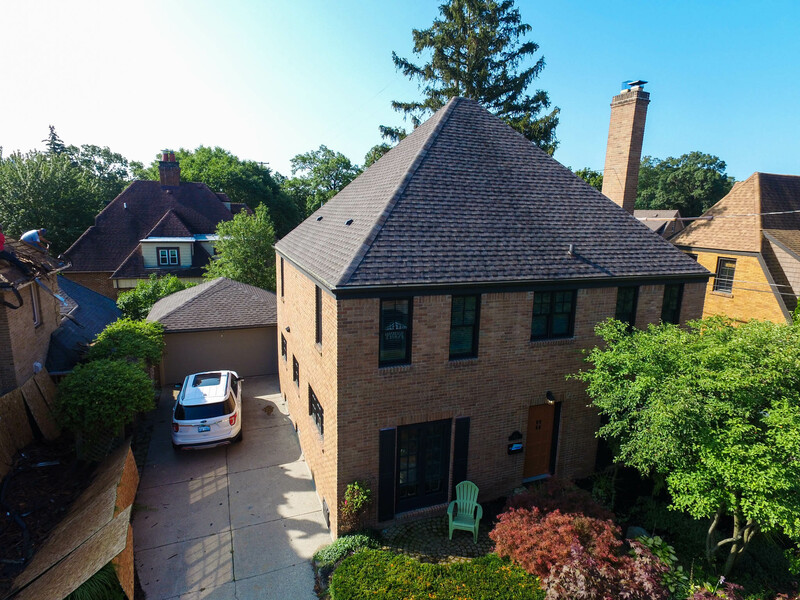 Summit Point Roofing also offers a variety of services for your residential or commercial property including- gutters, insulation, roof maintenance programs, roof repairs, Snow and Ice Removal soffit and fascia work, in depth roof reports, and much more- ask us about the options today. Being honest goes a long way in any business, but it’s even more important with an investment like a roof. We promise to be up-front and transparent with you, from the quote we provide to the work we perform. 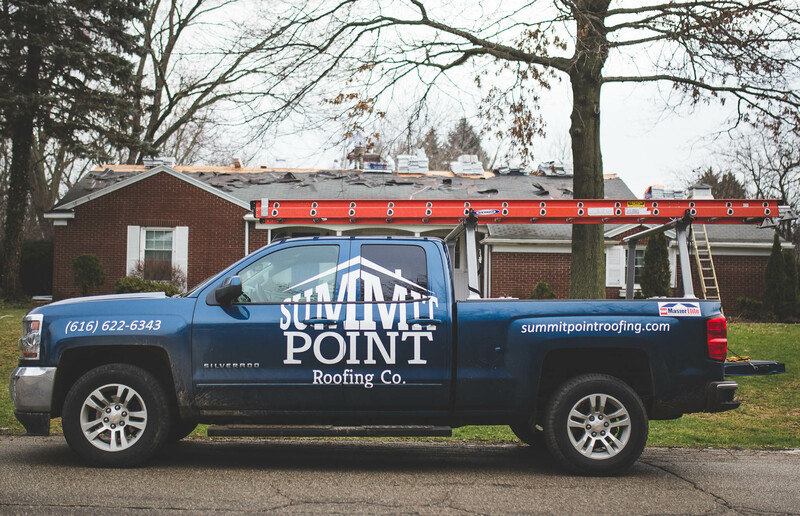 When you choose Summit Point as your roofer, we treat you like we would treat a friend or family member. No run-around and no hidden surprises. No wonder why so many across West Michigan trust us to do the job. 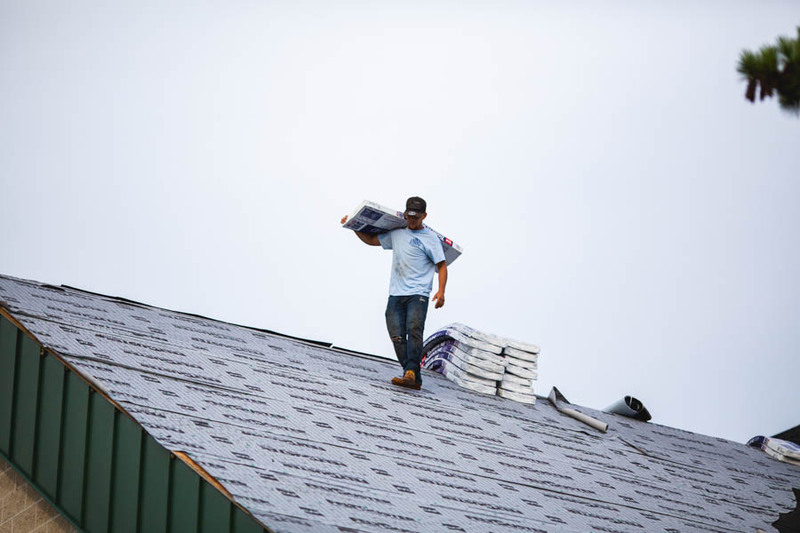 When you call a roofer, they should call you back. When there’s a problem, it should be handled swiftly. Most roofers can put a roof on, but not all can support you like we can. We communicate. We have an in-office project manager whose only job is responding to customer needs. We want to win you over, not just by our roofing, but our ability to listen and respond with urgency and care. When our team’s on the job, our reputation’s on the line. We know this, and that’s why we only hire the best. Since we offer such a high level of training, continuing education, and mentorship, we’re confident in guaranteeing our workmanship 10, 20, even 30 times longer than the minimum requirements set by the state and the manufacturer. We take pride in what we do. And our workmanship is proof.